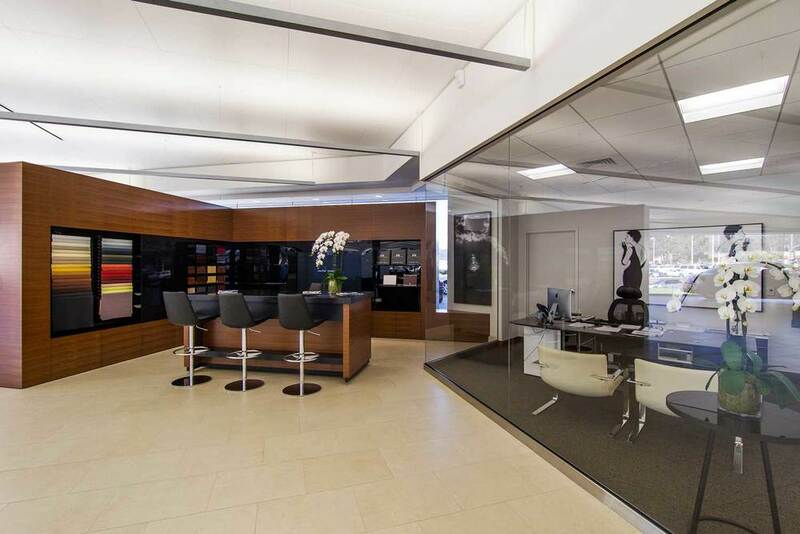 O'Gara Coach Company- Rolls Royce & Bentley — Behr Browers Architects Inc.
Behr Browers Architects had the opportunity to design a complete remodel of an existing Chevrolet Dealership into the premier Ultra-Luxury vehicle dealership of the Conejo Valley. 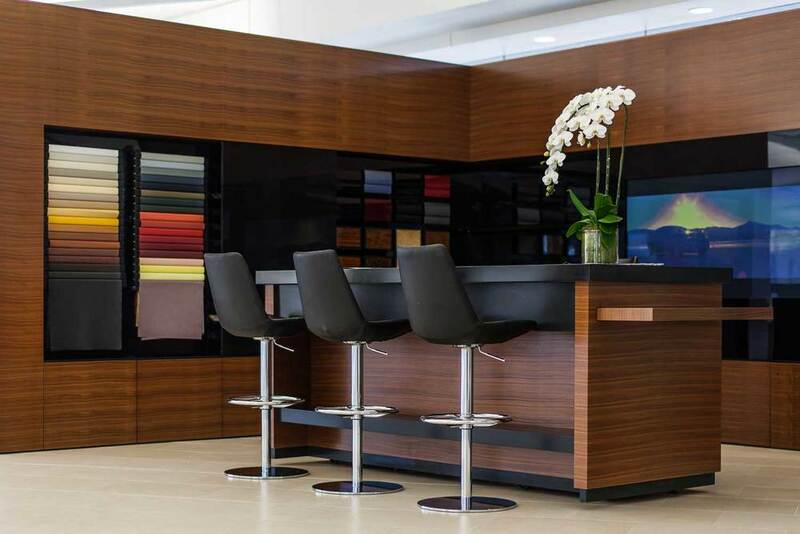 Showcasing Rolls-Royce & Bentley vehicles, this facility includes showrooms, exclusive customer lounges and a boutique for waiting customers. The project team was faced with an extremely aggressive design and construction schedule due to Dealership commitments and opened on schedule.